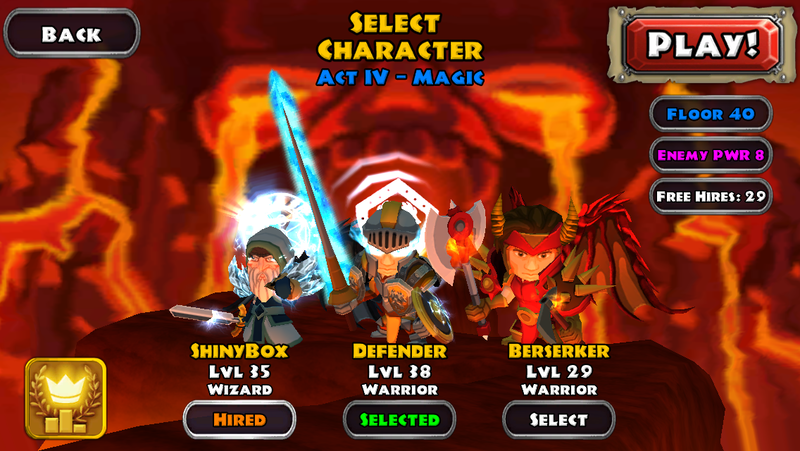 On Thursday we accidentally released Dungeon Quest for iOS. We begun work on Dungeon Quest in August 2012, and always planned for an incremental release plan. The primary reason was because it had a giant scope: multiple classes, enemy and friendly AI, bosses, challenges, talents and more. We couldn’t afford (in the literal sense) to spend the time creating the game if there was even a slight chance it wouldn’t be a success. We also hoped to receive feedback from our players and incorporate it into our still in-progress design. This strategy for game development has become incredibly popular in the last year, with the explosion of Kickstarter and now Steam has standardized it with their Early Access program. It is a game we have been working on for just under two years and had already been available on Android for the majority of that time. The accidental App Store release is a funny story in itself, but due to the recent discussions regarding platform release strategy, I thought I’d describe our experience and success with going Android-first. We shipped our initial version on Android in December 2012 with plans to release on iOS just a month later. The slight head start on Android was to allow for bug fixing and tweaking which Google Play’s lack of approval process makes much easier than on Apple’s App Store. We submitted for iOS as planned and it was rejected a week later. We had a “Beta” tag on our title screen to make it clear this was an early release which caused us to be quickly bounced out of review. There was now a choice: we could remove the beta tag and resubmit our unfinished game or continue our incremental development on Android only. After a long discussion, we decided the iOS market was too important and opted to wait and release a complete product. Since that time we have released numerous major content and feature patches for Dungeon Quest, adding a second class, a fully fledged account and leaderboard system and a complete graphical overhaul. After each new addition we took another vote to see if we felt the game was ready for our Apple debut but kept delaying. Most recently we released patch 1.4.3 which added pets and controller support. It is currently the penultimate release with one more left to add our final class: rogue. This seemed like the ideal time to finally unleash the game on iOS and gives us the opportunity to do an initial marketing push and then a subsequent push when the final giant update is released. We submitted on April Fool’s Day 2014 and got approved a week later. A soft launch was planned for April 10th with the full release on April 17th. However due to a couple of mistakes the game went live everywhere on Thursday. We yanked it a few hours later but it had already made the front page of Touch Arcade and people were confused when it vanished so we quickly re-added it to all App Store countries. There have been some issues with our account system backend getting overloaded that could have been found and fixed during the planned soft launch but no terrible crashes or other show stoppers have shown up luckily. 16 months after our first release our flagship game is now on all major mobile platforms. We believe our “Early Access” incremental release schedule utilizing Android to build a seed audience and provide testing and feedback while we finalized Dungeon Quest’s design gave us our best shot at success on the more demanding and lucrative iOS platform. We are extremely pleased with how our current release strategy worked out, and you should expect to see a similar plan with our future games including our potential Dungeon Quest sequel. 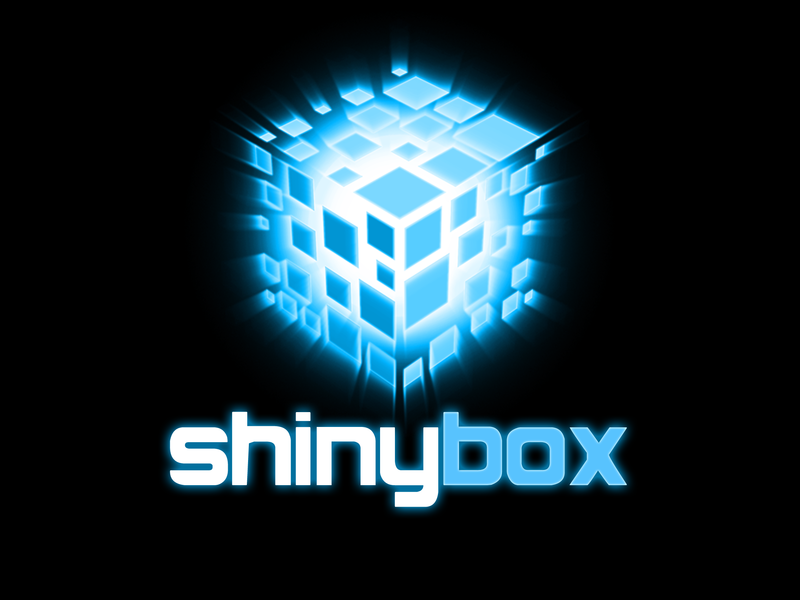 This entry was posted in Blog, Shiny Box by golex. Bookmark the permalink.